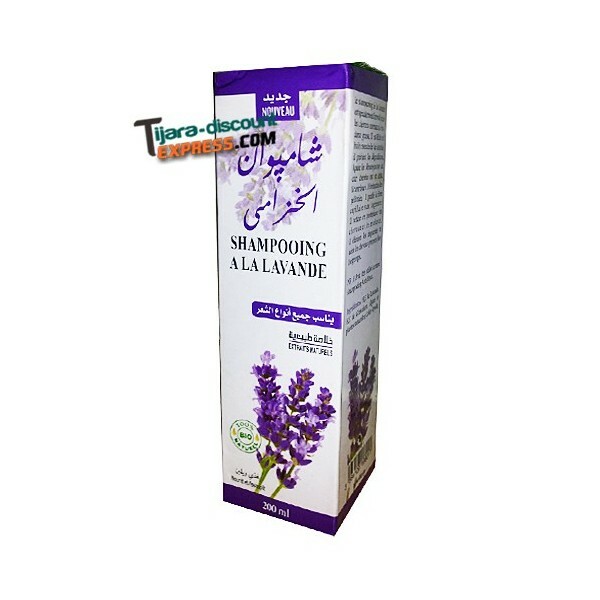 Shampoo Lavender is specially formulated for normal hair oily. 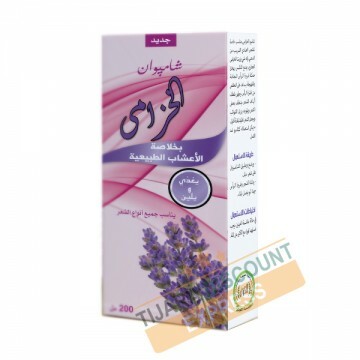 It is rich in essential oil of Lavender, it prevents damage, soothes itching and irritated scalp dry leather. It helps to eliminate dandruff, cleanses the hair without irritating it deeply cleanses the hair and strengthens it removes impurities and leaves hair clean longer.